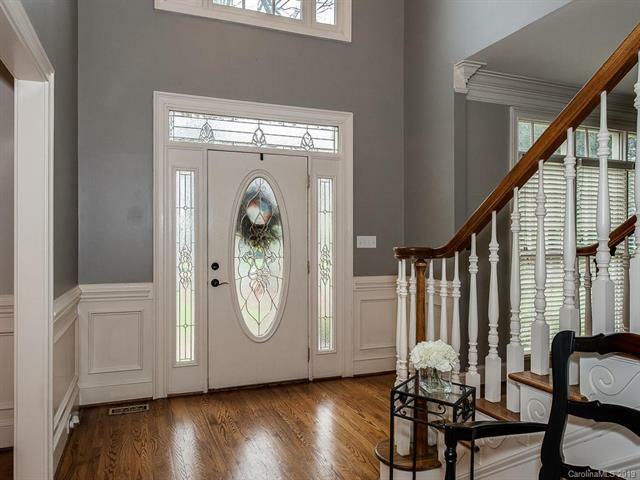 Beautiful updated brick home in desirable Providence Country Club w/quality details thruout and w/in walking distance to club & pool. 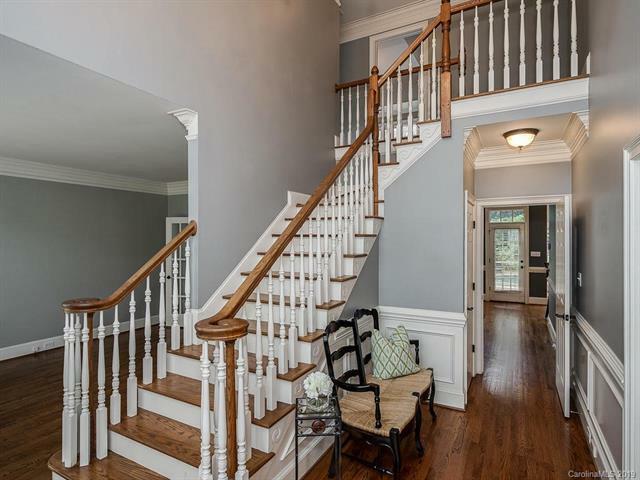 Two story entry foyer, gorgeous millwork & hardwoods, dual staircases & highly sought after 3 CAR GARAGE. Kitchen w/custom cabinets, stainless appliances, granite, tile backsplash, breakfast bar w/seating and spacious breakfast area overlooking private rear yard. Family room w/fireplace and built-ins. Four generously sized bedrooms, 2 full baths, large bonus plus additional room on 2nd floor including master suite w/newly renovated bath featuring hammered copper soaking tub, dual vanities w/custom vessel sinks, tower storage cabinet & seamless shower plus oversized walk-in closet. Additional room off bonus could be office or 5th bedroom. Outdoor living in private fenced backyard includes gorgeous pavilion w/stone fireplace, paver patio, & saltwater pool & spa. 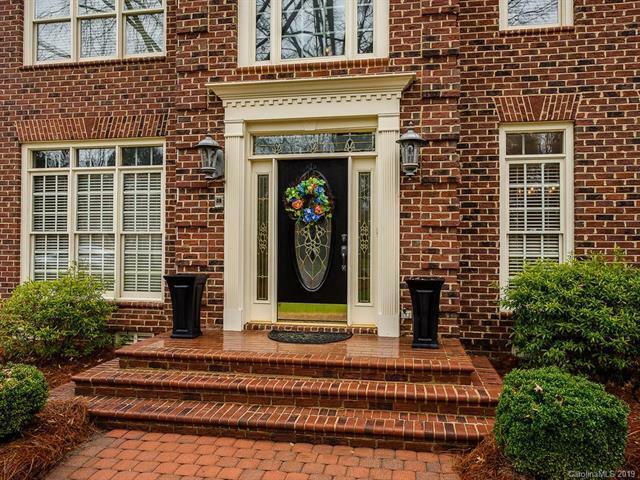 Close to restaurants, shopping and easy access to I-485, plus top rated schools.